Normally, without a plugin, you would need to replace a media using an FTP client or a file manager and naming the replacement file to match the former image file. There is a simpler way of doing it. First of all, go to plugins and type “enable media replace” in the plugin search field, then activate it. Click on “media”, choose the image that you want to replace. Click on it. 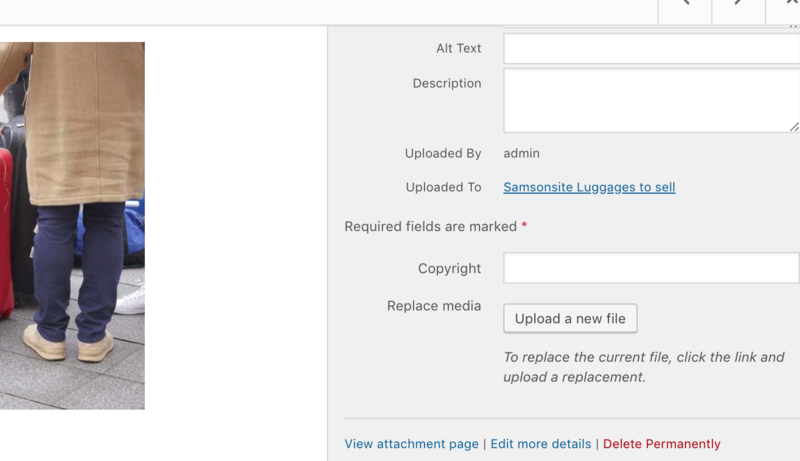 scroll down the settings on the right of the picture, you will see a button named “upload a new file”. This is a button that was added by the “enable media replace” plugin. Choose a new image and you will see that on your website the former image will be replaced by the new image file.